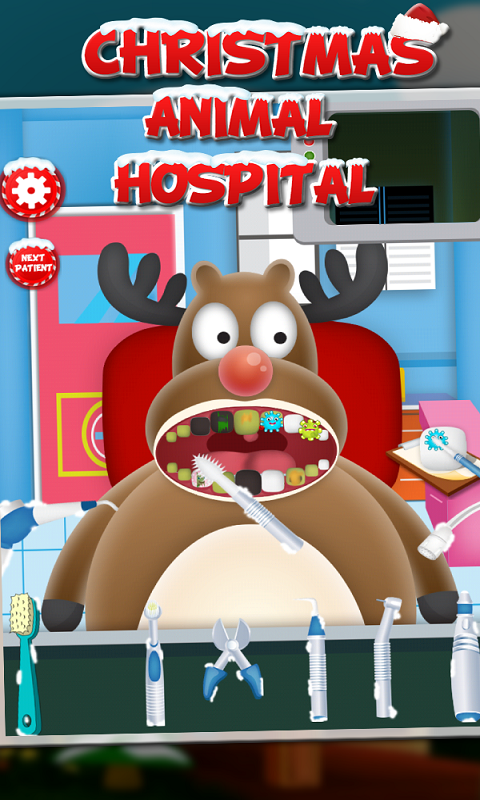 Christmas animal Hospital - Game for Kids Christmas animal Hospital is specially designed for kids and other who love to play games. 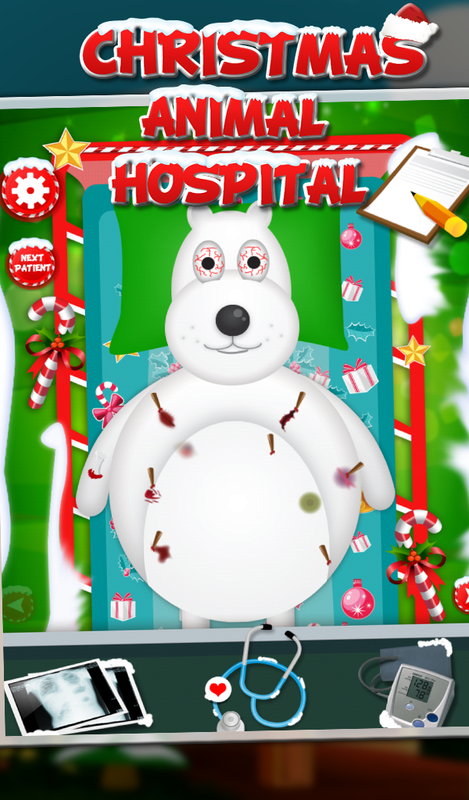 Here is the chance for you to get your children become a doctor and take care of sick Santa in Christmas animal Hospital. 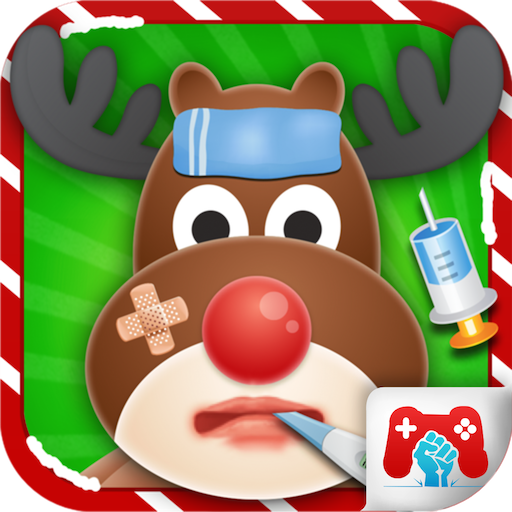 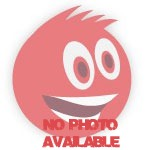 Christmas animal Hospital is ideal for kids age between 2 - 6, that are normally interested in basic medical techniques and body structure.